Shelley Engineering is one of London’s leading steel fabricators building a reputation for quality and service for over 40 years and holding accreditations to ISO 9001:2008 and BS EN1090 (CE marking for structural steelwork.) 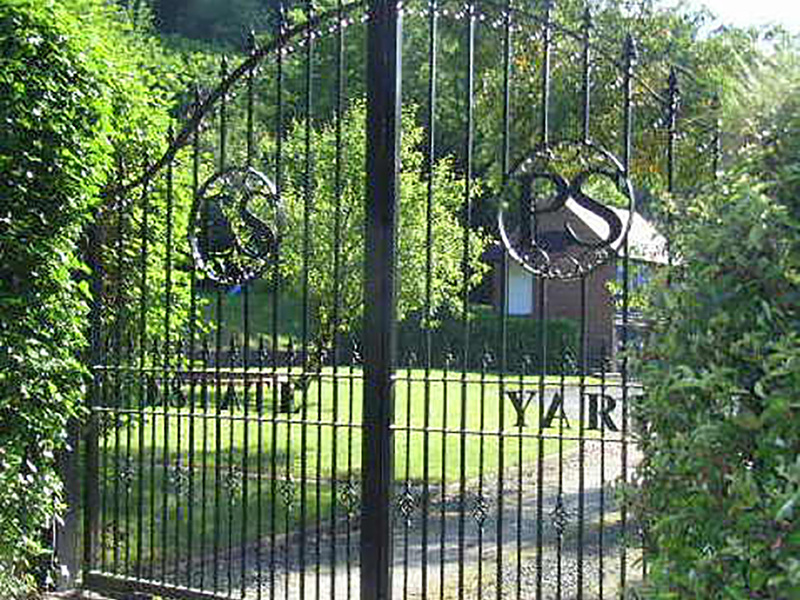 Offering metalwork design and development, manufacture and installation service. 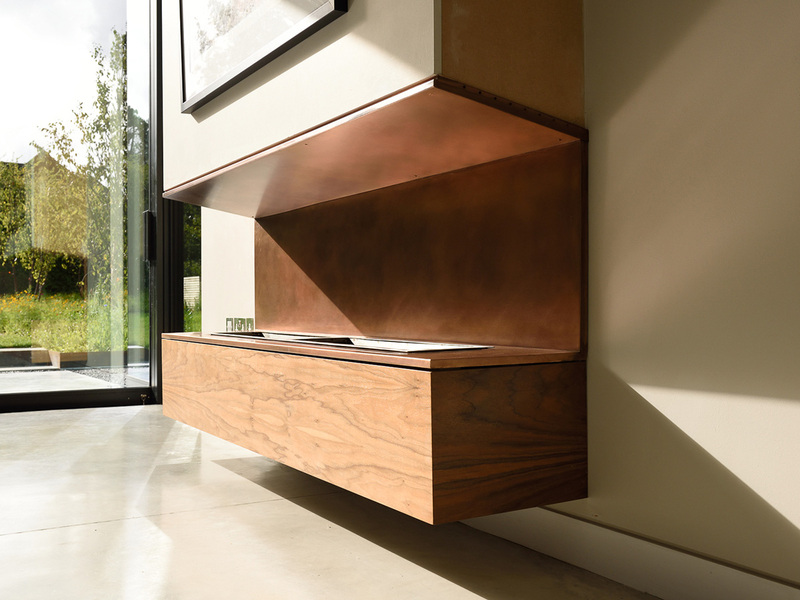 We work closely with our customers providing expert advice to designers and architects in the knowledge that design, drawing and planning are central to any successful project. Click here to see our most recent customer feedback on service. Proud to be made in Britain. Our 17500 square foot manufacturing workshop in Mitcham contains the latest plant and (we regard) one of the most highly skilled workforces in the South East. 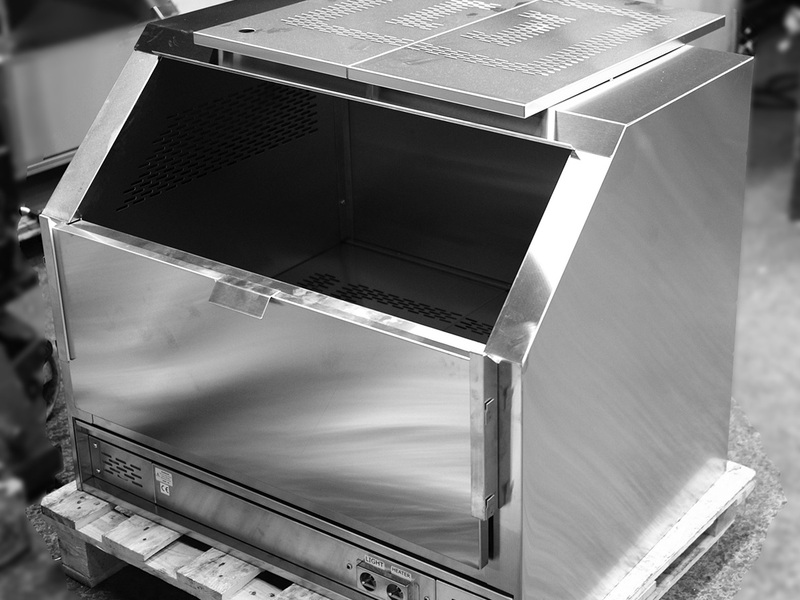 With over 40 years experience we can make just about anything out of metal. Click on a heading below to find out more. Architectural Metalwork: Steel staircases / metal railings/ steel balustrades/ handrails/ security grilles/ burglar bars/ cat ladders/ fire escapes/ metal gates/ Juliet balconies/ balconies/ automated metal gates/ barriers/ canopies/ helical stairs/ spiral staircases/ structural steelwork/ beams/ rsjs. All for domestic / residential or commercial projects . metalwork design and development / manufacture / installation. Sheet Metalwork: stainless steel railings/ glass and stainless balustrades/ bespoke lights/ louvers/ stainless steel rails/ exhibition stands/ shop fronts/ stainless worktops/ stainless steel splashbacks/ stainless steel skirtings/ stainless steel cladding/ stainless steel covers/ cabinets / guards/ chassis/ bracketry/ panelling/ shelving/ tables/ posts/ display units/ ramps /shop doors glass and stainless / bars / popcorn warmers/ ice bins/ stainless industrial kitchen cabinets / general sheet metal work. All for domestic / residential or commercial projects . metalwork design / development / manufacture/ installation. 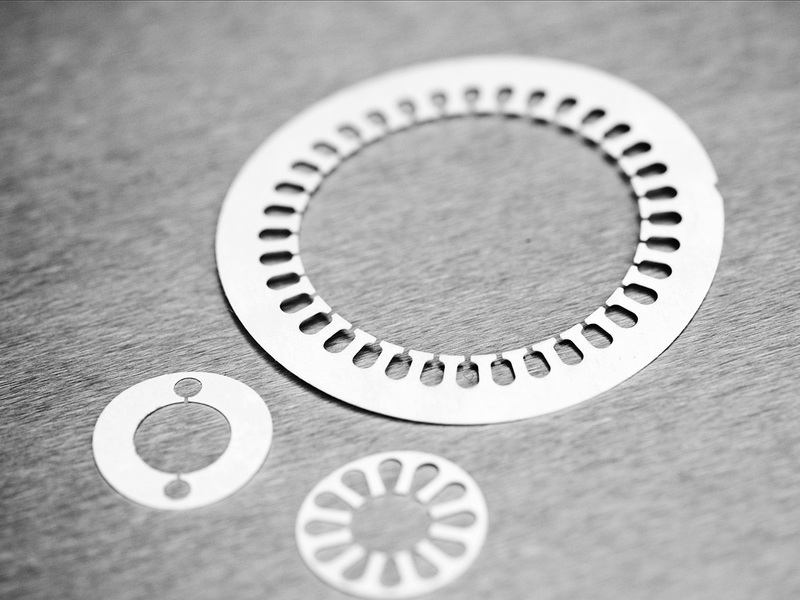 Precision Sheet Metalwork: Metal products, components and fabrications to world leaders in the aerospace and defence sectors. The company has a full understanding of the stringent quality requirements of the aerospace and defence engineering sector and is an accredited supplier to world leaders in the aerospace sector. Working only with approved suppliers to provide quality raw material, full material traceability is maintained throughout manucature working to ISO9001:2008. Installing Metalwork: Installations are undertaken our steel erection teams who between them have over 40 years experience in the field. Fully conversant with health and safety requirement s with an outstanding record.